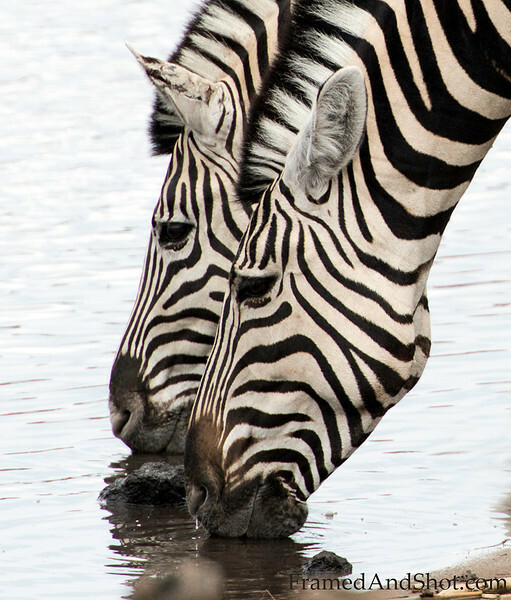 Zebras are fascinating, You probably know that every zebra has a unique pattern of black and white stripes, - but did you know that the different theories which attempt to explain zebra’s unique stripes mostly are related to camouflage? (Does not explain the need for individual stripes though!) And did you know that Zebras are standing up while sleeping? And that you can tell the mood of a Zebra by looking at its ears?